Dexter Gordon is certainly unique, to my knowledge he’s the only serious jazz musician to ever be nominated for an acting Oscar and his incredible career marks him out as one of the true ‘Giants’ of the saxophone. Dexter was born on February, 27th 1923. His His father, Dr. Frank Gordon, was one of the first African American doctors in Los Angeles who arrived in 1918 after graduating from Howard Medical School in Washington, D.C. Among his patients were Duke Ellington and Lionel Hampton. 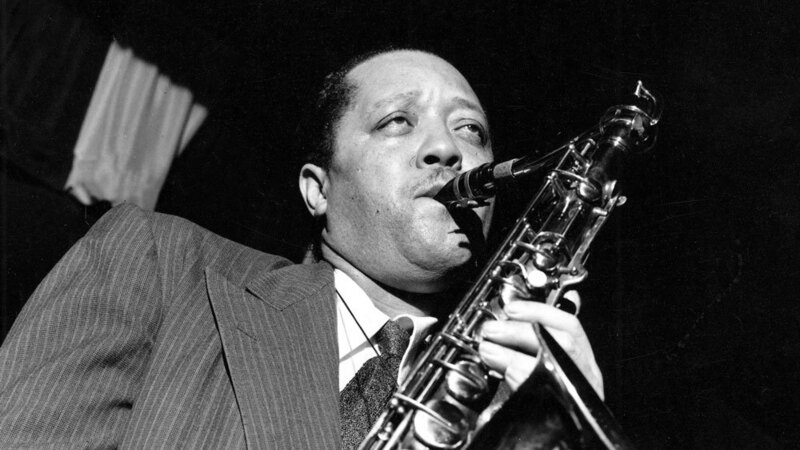 Gordon was one of the first tenor players to translate what Charlie Parker had done on the Alto Saxophone, but he also owes a huge debt to Lester Young. 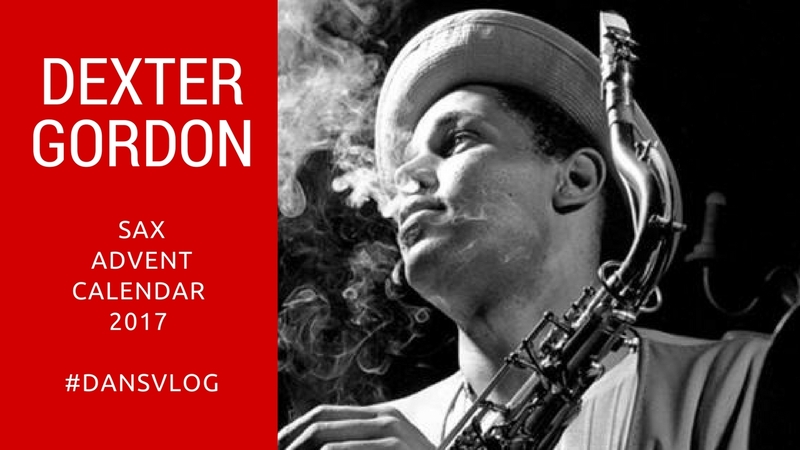 Dexter Gordon spent time in and out of prison for drug abuse and other misdemeanours, but in the 1960s signed for Blue Note records and recorded some of the best albums on the iconic label. A visit to England in the mid 60’s led to a 14 year stay in Europe where Dexter recorded for many small, independent European labels. A triumphant return to New York in 1976 heralded a renaissance for Dexter Gordon that lasted until his death in 1990. 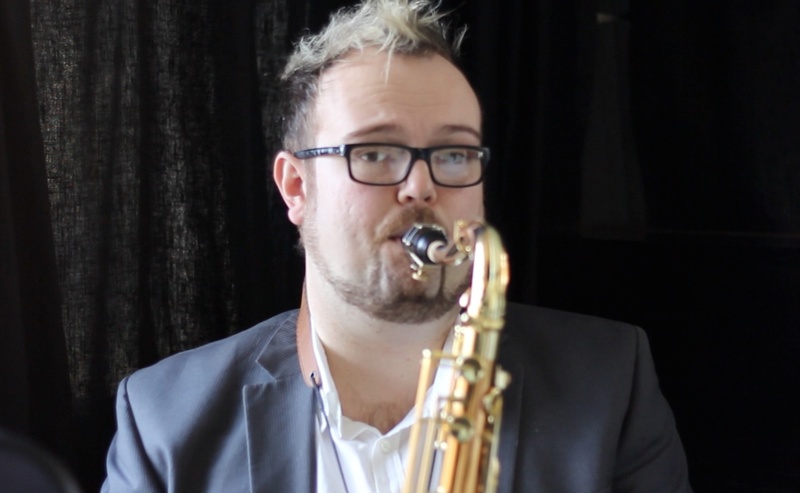 When Charlie Parker thinks you’re one of the greatest Alto players ever, you were John Coltrane’s hero & the greatest composer in Jazz loved your tone, you know you’re a pretty good player. 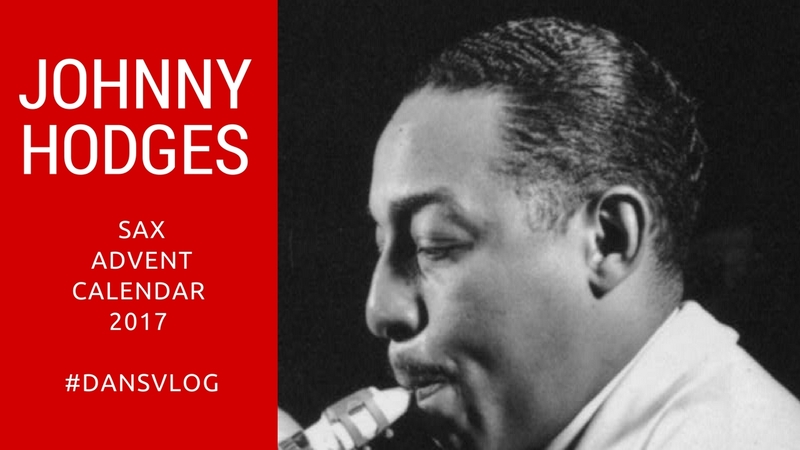 Day 8 of our Advent Calendar features Alto Saxophonist Johnny Hodges. Hodges, or ‘Rabbit’ was born in Cambridge, Massachusetts in 1907, but he grew up in Boston. 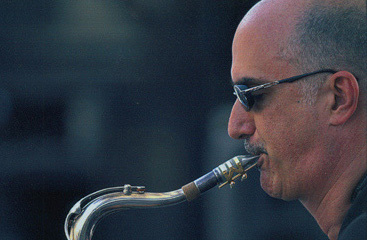 His first instruments were the piano and drums, switching to the Soprano Saxophone in his teens and after hearing Sidney Bechet aged 14, knew he wanted to make music is full time career. 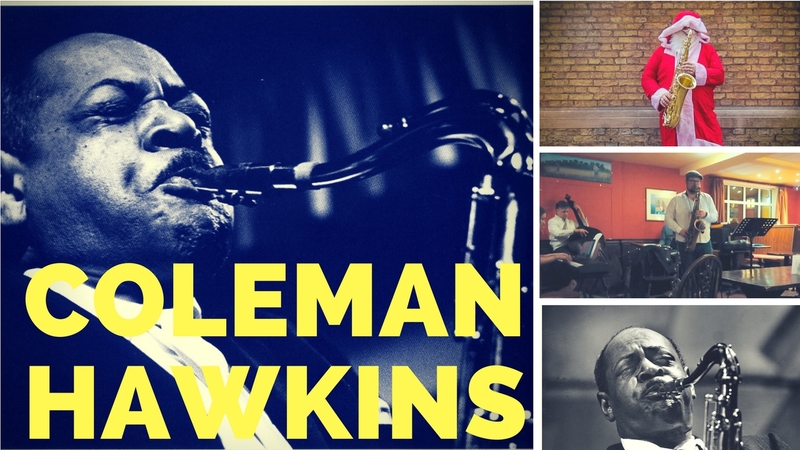 He joined Duke Ellington’s Orchestra in 1928 & Ellington’s practice of writing tunes specifically for members of his orchestra resulted in the Hodges specialties, “Confab with Rab”, “Jeep’s Blues”, “Sultry Sunset”, and “Hodge Podge”. Other songs recorded by the Ellington Orchestra which prominently feature Hodges’ smooth alto saxophone sound are “Magenta Haze”, “Prelude to a Kiss“, “Haupe” (from Anatomy of a Murder) – note also the “seductive” and hip-swaying “Flirtibird”, featuring the “irresistibly salacious tremor” by Hodges, “The Star-Crossed Lovers” from Ellington’s Such Sweet Thunder suite, “I Got It Bad (And That Ain’t Good)“, “Blood Count” and “Passion Flower”.